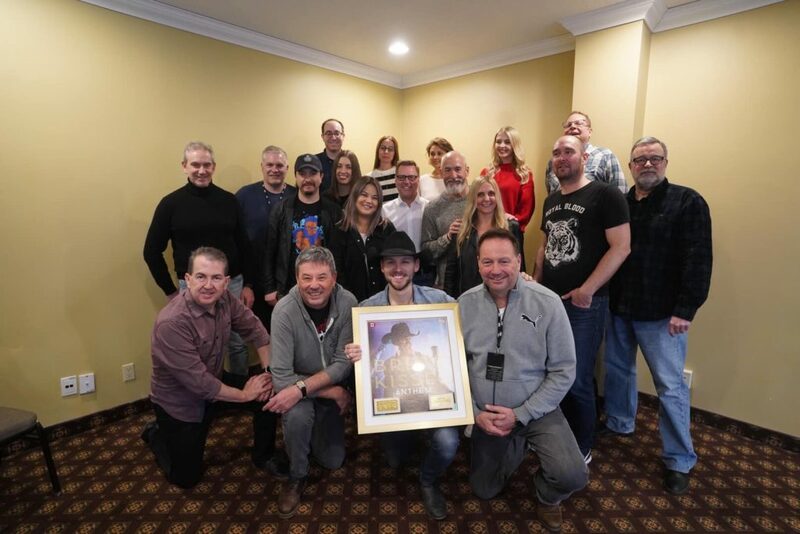 Since the launch of our Gold/Platinum program in 1975, record labels across Canada have celebrated the success of their artists’ hit single or album with the presentation of an official Gold, Platinum, or Diamond certification plaque. 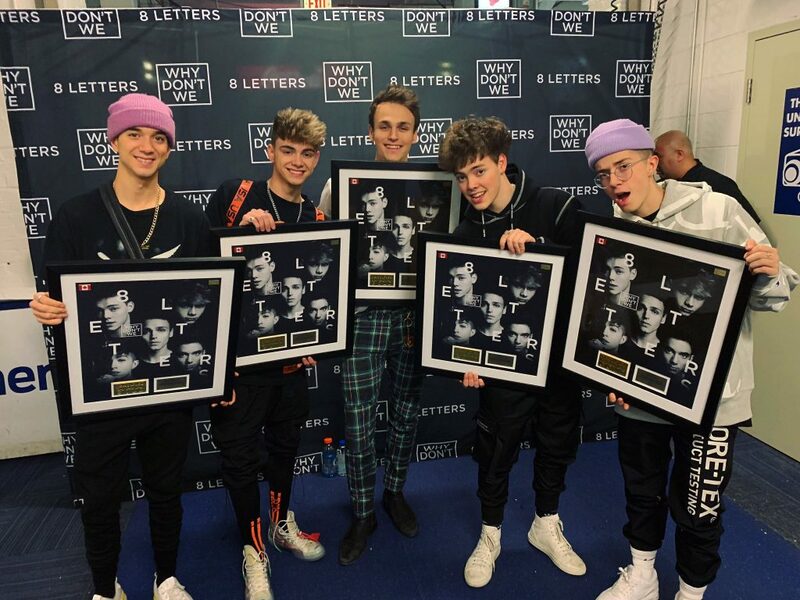 These highly coveted plaques, which are also presented to the teams behind the certified release, are created by Music Canada’s exclusive manufacturers Frameworth Sports Marketing (Toronto, ON) and PIXSL Inc. (Montreal, QC). 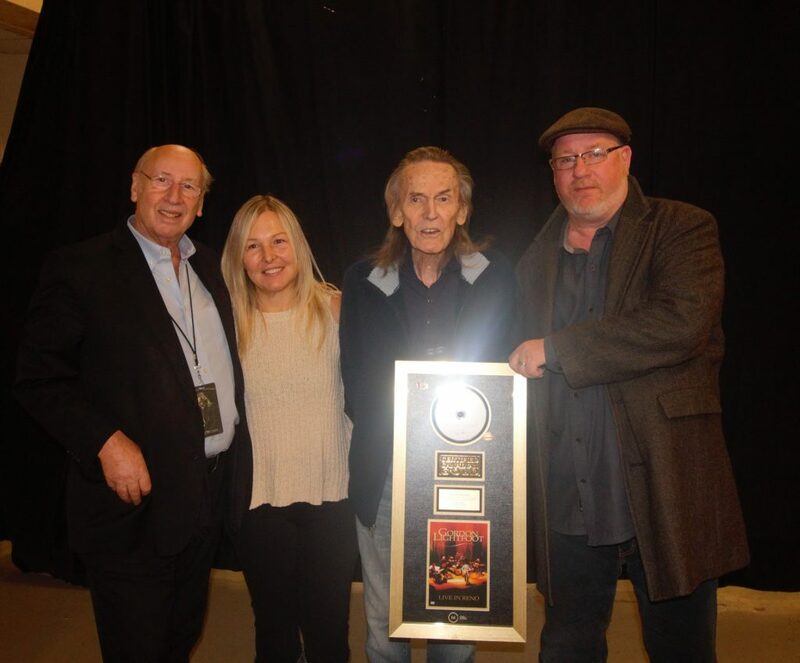 Sandra Falcone has been designing Music Canada’s Gold/Platinum plaques at Frameworth for nearly a decade. In this new video, Sandra takes us behind the scenes of Frameworth Sports Marketing’s manufacturing facility in Toronto and shows the unique process of how those Gold or Platinum vinyl record plaques are created before making it to the hands of your favourite artists. Watch and share the video on Gold/Platinum Canada’s Facebook, Twitter, and Instagram accounts, or view on YouTube below. 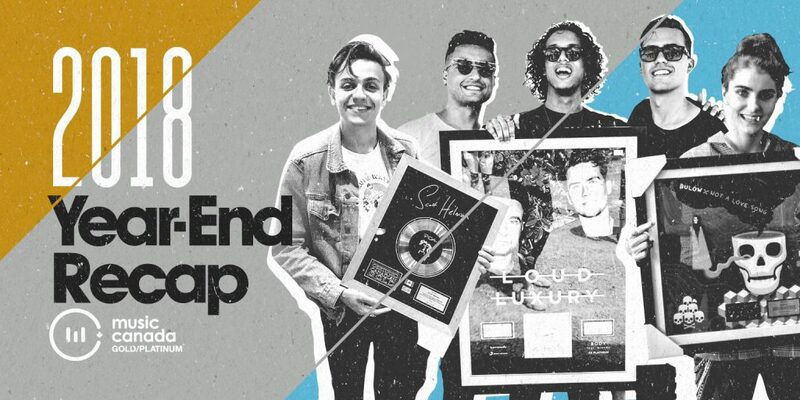 Win a Vinyl or CD prize pack in our ‘Gold In Canada’ Back to School Contest! Music Canada wants you to return to class with some fresh new vinyl in your collection from some of Canada’s favourite Gold-certified artists! If you’re not chosen as the Grand Prize winner, don’t fret! 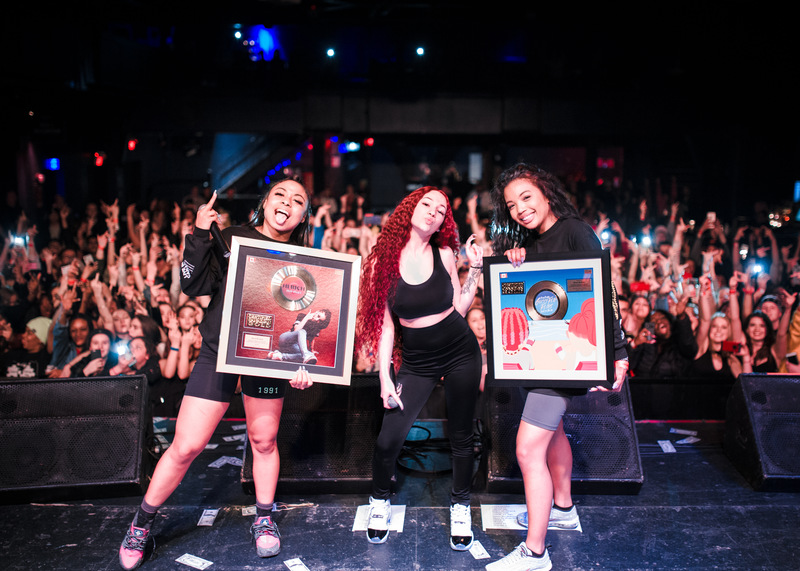 By entering the contest, you are also eligible to receive a CD prize pack of certified artists like Camila Cabello, Charlotte Cardin, P!nk, and more. Each release included in the contest contains a track that has been certified #GoldinCanada by Music Canada. 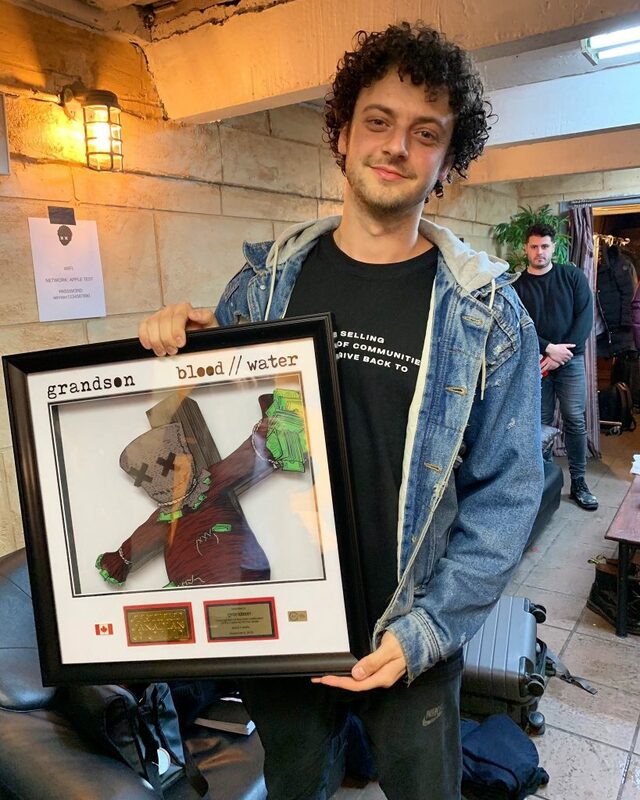 Every Thursday, Music Canada updates the Gold In Canada playlists on Spotify, Apple Music, and Google Play with 50 of the latest tracks earning the coveted Gold certification. Tag a friend that you listened to it with! Don’t forget to ‘Like’ Gold/Platinum Canada on Facebook for more updates on the latest certified releases. Click here to view the Official Contest Rules. Contest closes at 11:59 PM EST on September 18, 2018.